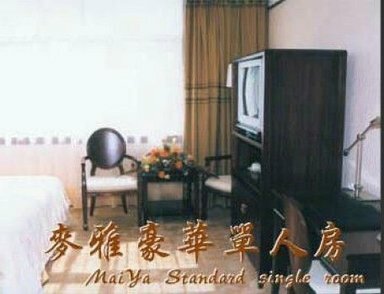 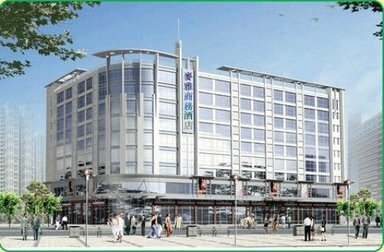 Maiya Business Hotel is conveniently located in No.42 Maidi Road, Huizhou. 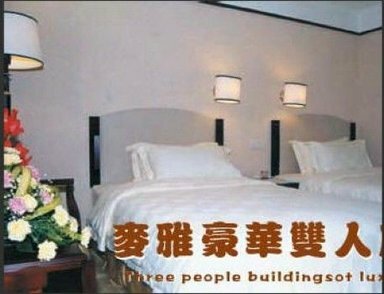 Our hotel offers uniquely decorated sleep rooms for guests and also includes many amenities to make their stay comfortable. 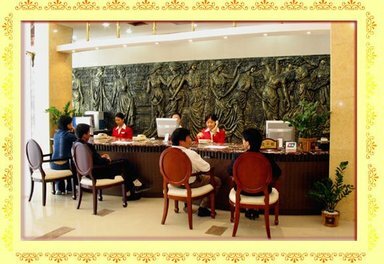 Here you will enjoy the warmth of our ambiance, the charm of our staff and all the amenities that discerning business traveler’s desire.